India Accelerator (Global Accelerator Network partner) launches another state of the art co- working spaceat the premium location in Sector 44 in Gurugram. India Accelerator Co-Work is more than 6000 square feet sprawling co working space with custom designed access for each start up. With over 120 workstations, it also has a mix of other facilities such as board rooms and video conferencing rooms well equipped with high technology and devices. It also gives start-ups an access to unique amenities like Cafe coffee day tea & coffee, high speed Internet from Tata, cafeteria, free parking, lockers, first insight to all the IA events, and many others. The biggest advantages for entrepreneurs working out of that space is the benefits they gain by being in the Accelerator ecosystem even without officially being a part of the cohort. India Accelerator is a reputed mentorship driven accelerator program which helps the start-ups during their ideation phase, and helps them build a real business model around their idea. It also provides Co-Working space as a separate LOB to help promote community building & collaboration among the Start-up ecosystem by bringing like-minded & passionate people together. Ahead of the next batch for 2018 Summer accelerator program, India Accelerator Co-Work will also provide the entrepreneurs an atmosphere where they can connect with other entrepreneurs and help each other grow professionally in their extremely competitive entrepreneurial journeys. Located at a prime location in Gurugram near Huda Metro Station, the new office will be serving start-ups across multiple industries that will help them transform their business idea into a sustainable business. 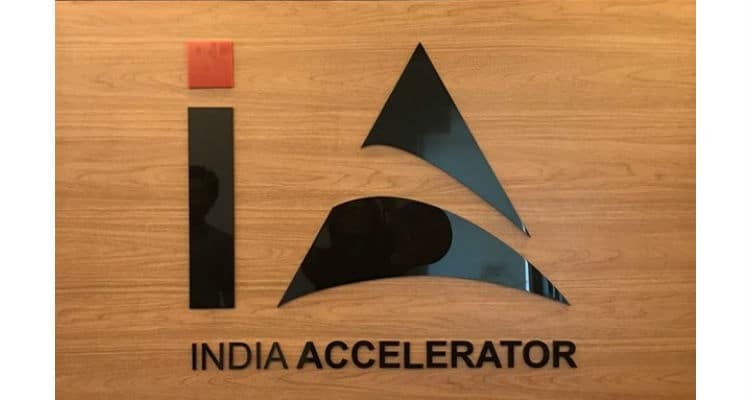 India Accelerator expands its portfolio, comes up with its second co-working space in Gurgaon 0 out of 5 based on 0 ratings. 0 user reviews.